When I was 15 or so, I used to study my older brother’s high school yearbook for style tips. He went to a fancy WASP-y private school in River Oaks, which is where all of the people with old money in Houston lived, and the girls dressed differently than they did at my big public school, where the aesthetic was very more is more. 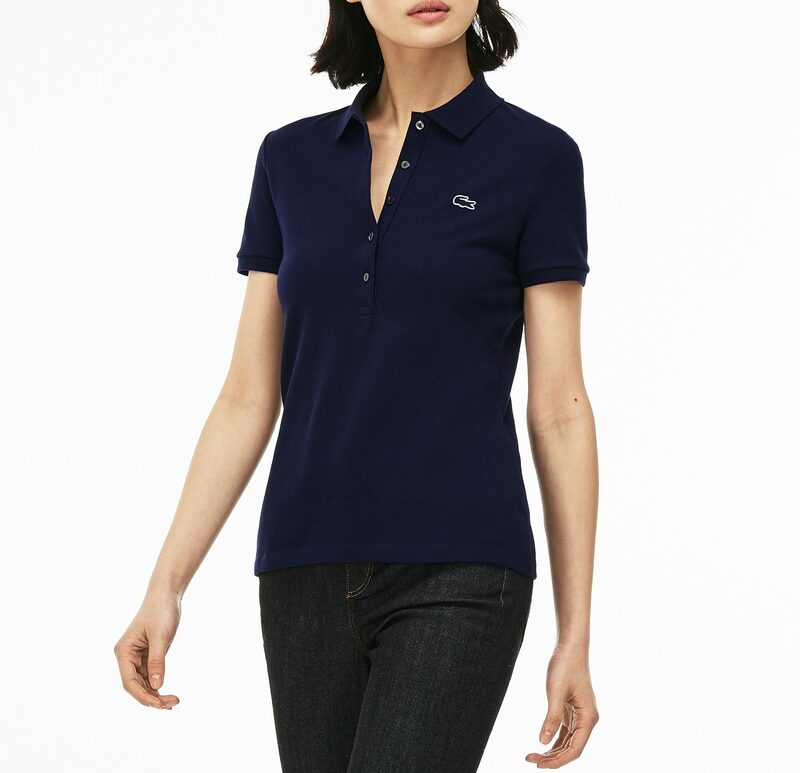 I was drawn to how understated and elegant the girls at my brother’s school were, and how cool they looked in jeans and a simple Lacoste shirt, like this one. 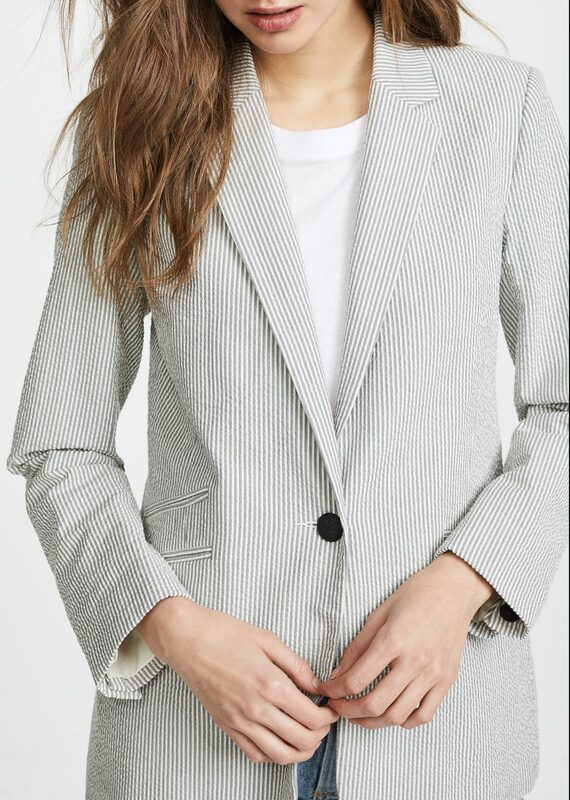 A seersucker blazer in grey is a little chicer and less obvious than blue. 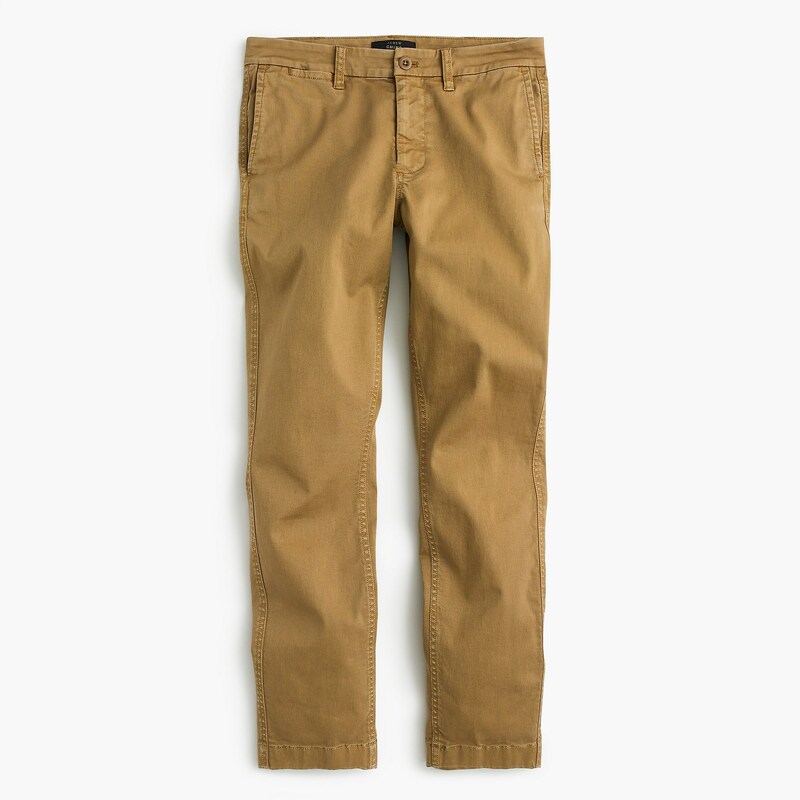 Classic khaki chinos in a just-right dark hue. 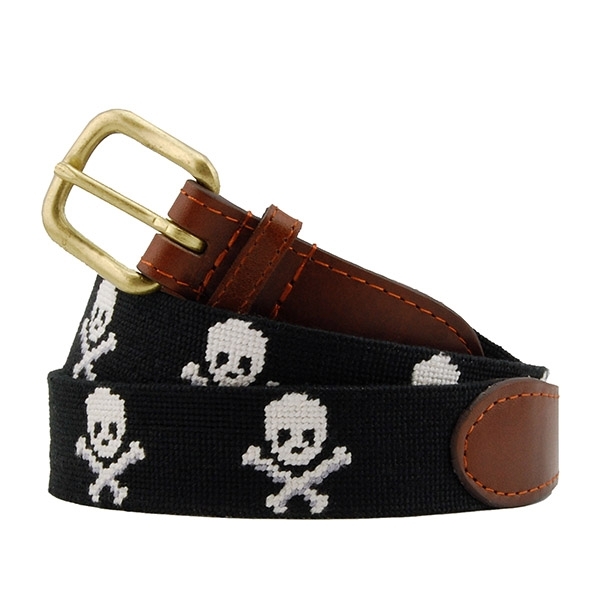 Embroidered belts are a preppy mainstay, but this one with skulls has a bit of edge. 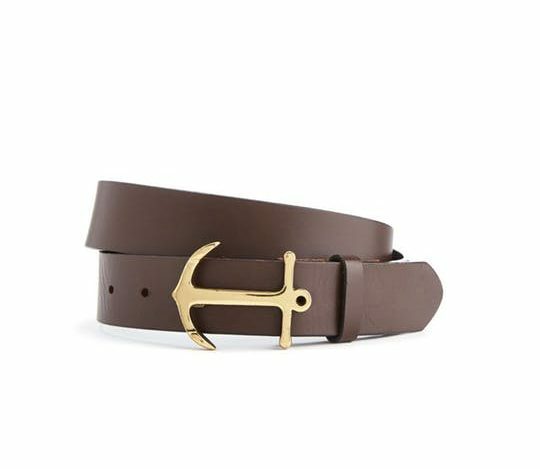 I like this anchor belt too. 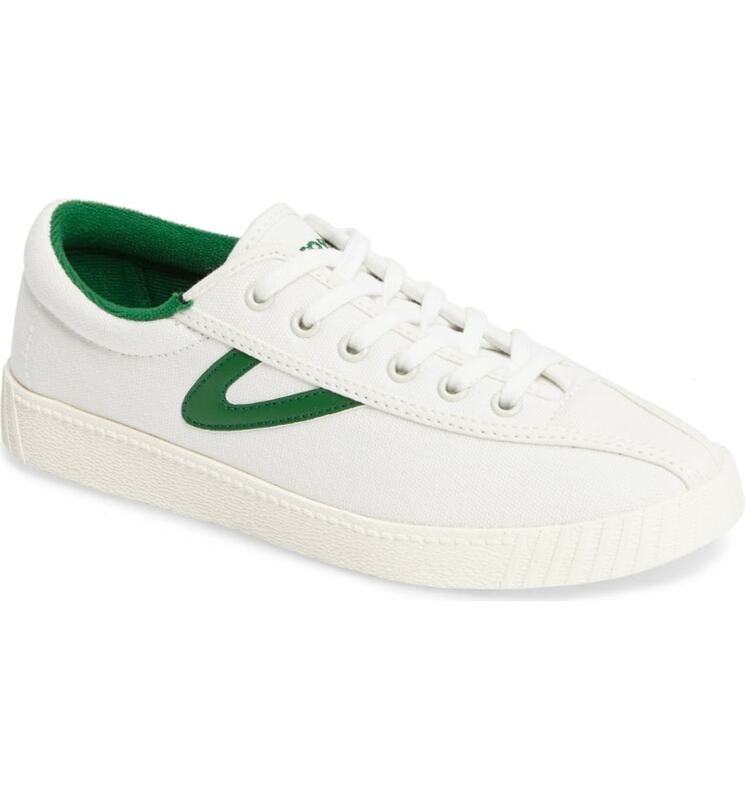 Tretorns are classics, and they’re so well-priced. 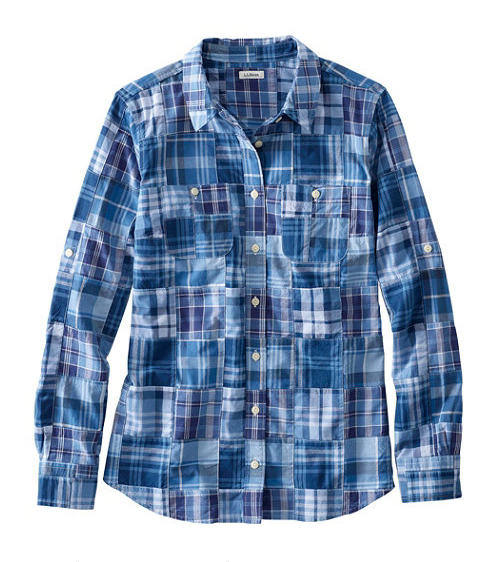 I’d wear this Madras shirt with cutoffs, or over my swimsuit at the beach. 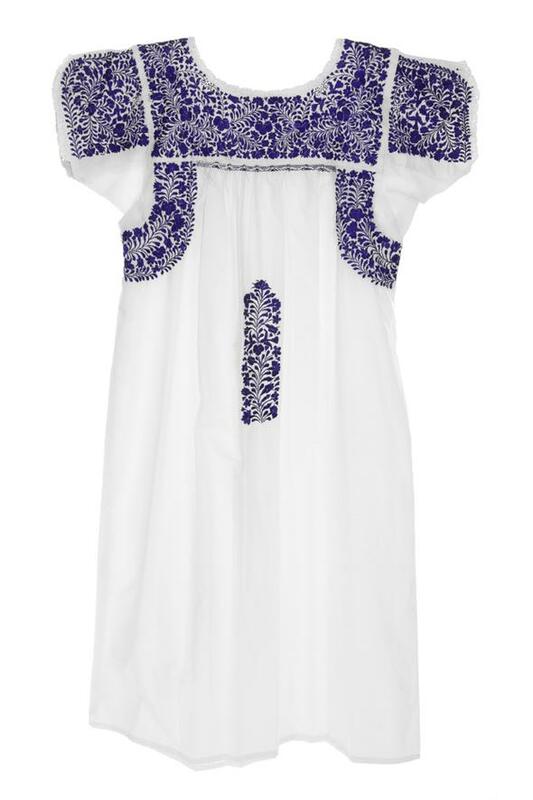 All the preppy girls in Houston wore Mexican dresses like this one, and they’re so good for tooling around on hot days, and this purplish-blue embroidery is pretty good. 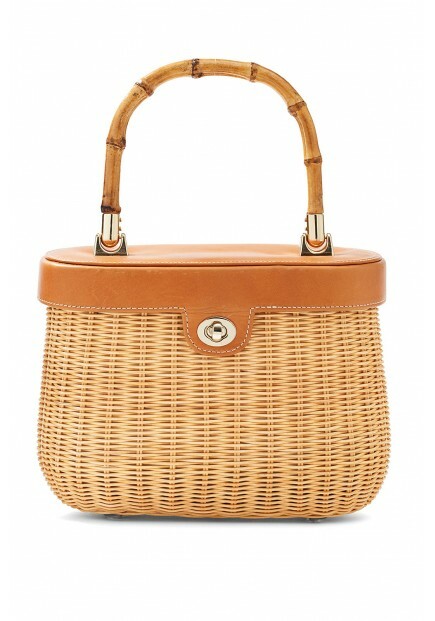 This wicker bag, with black skinny pants and a white tee would be aces. 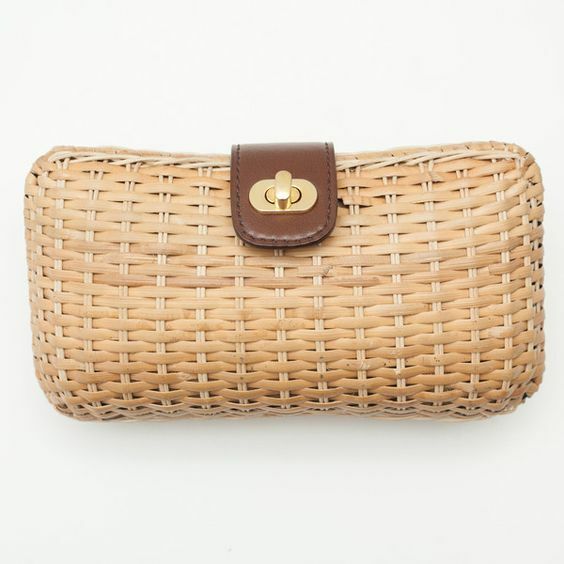 And this wicker clutch is pretty good too. 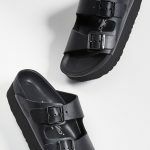 Jack Rogers sandals are another preppy mainstay, and they get slightly edgy in gold. 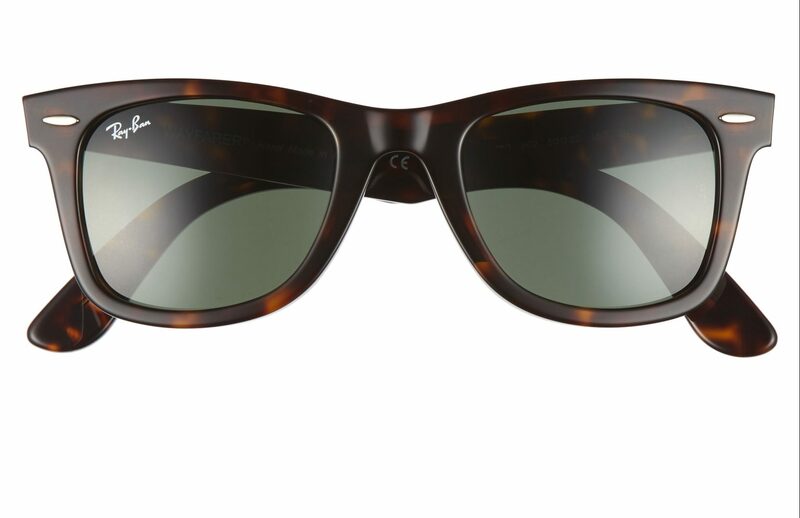 Ray Ban Wayfarers suddenly feel really right to me again. This tee dress has black and white stripes, which is somewhat more sophisticated than if they were blue or red. I have a deep and abiding hatred for chinos. Here in the midwest, they are every employer’s answer to teenage employees’ dress code (affordable, washable, not denim), and they only properly fit a body style I have never had. I have a deep and abiding hatred for chinos. Here in the midwest, they are every employer's answer to teenage employees' dress code (affordable, washable, not denim), and they only properly fit a body style I have never had. I usually run away far and fast from preppy stuff, being an obvious WASP in physique which does not match my inner workings. But, as of this morning, I’m a changed woman. I’d absolutely wear that gray seersucker blazer with chinos and a pair of Belgians. And a torn white tank top and highly constructed bag, I think. I usually run away far and fast from preppy stuff, being an obvious WASP in physique which does not match my inner workings. But, as of this morning, I'm a changed woman. I'd absolutely wear that gray seersucker blazer with chinos and a pair of Belgians. And a torn white tank top and highly constructed bag, I think. Kim, where are all the usual commenters? I miss seeing the familiar names. Hi Mary Alice, several of GOACA’s regular commenters have written to tell me that they do not like the new commenting system, and I’m going to change it so they come back soon! 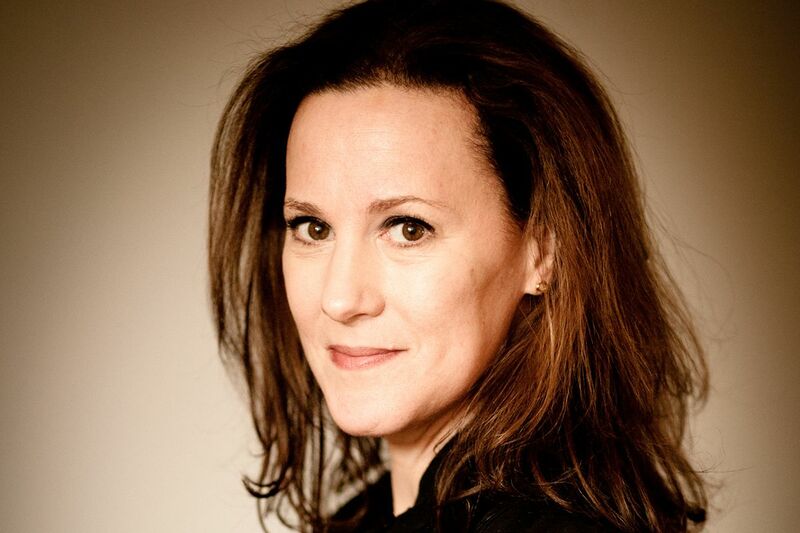 Hi Mary Alice, several of GOACA's regular commenters have written to tell me that they do not like the new commenting system, and I'm going to change it so they come back soon! I had a seersucker jacket in an online shopping basket, but didn’t buy it, even when it went on sale. This has made me understand why. Even though it would have suited me, it’s not me. I am not preppy. I had a seersucker jacket in an online shopping basket, but didn't buy it, even when it went on sale. This has made me understand why. Even though it would have suited me, it's not me. I am not preppy. Plus I once met the human equivalent of Foghorn Leghorn and he was wearing seersucker. "I say. 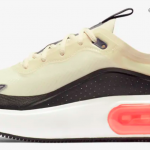 I say, boy..."
There’s now an Ann Mashburn store in River Oaks, just down the way from the two high schools you alluded to. 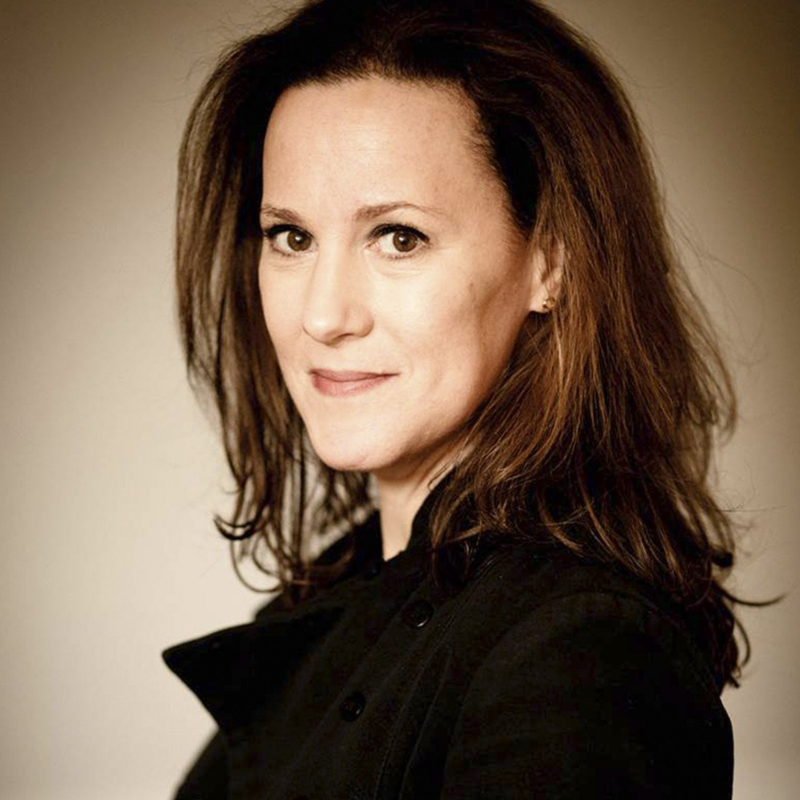 There's now an Ann Mashburn store in River Oaks, just down the way from the two high schools you alluded to. Kim, love all these basic preppy togs. You just took me back 30+ to college in the Deep South. I still love seersucker and Mexican dresses. This post marks the first, and perhaps only time the words “Jack Rodgers” and “edgy” will appear in the same sentence. This post marks the first, and perhaps only time the words "Jack Rodgers" and "edgy" will appear in the same sentence. Also from Houston (River Oaks Elementary, y’all! ), and you just brought me back to an ERA.